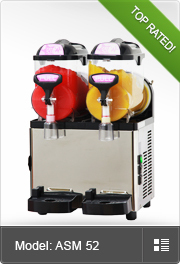 Buy your own quality Slush Machine Unit Now. 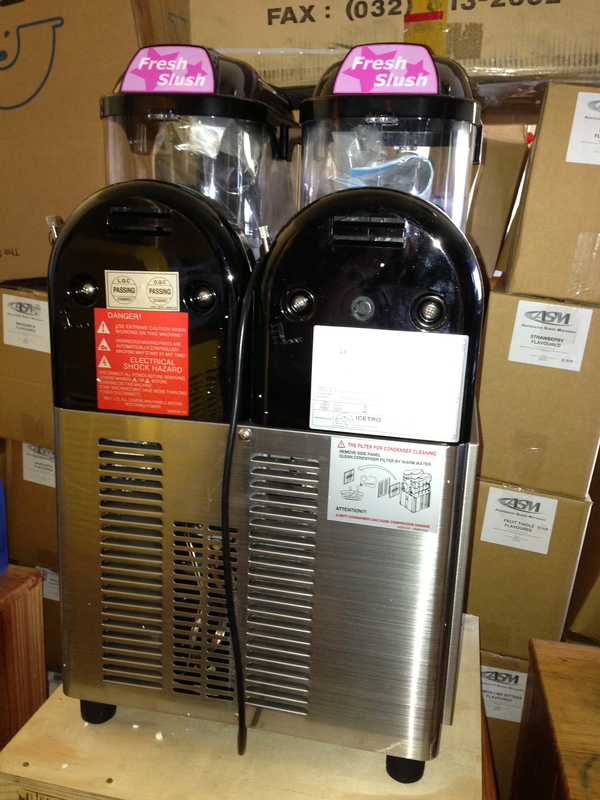 These Max 7.5 Litre capacity slush machien units come ready assembled to use immediately. 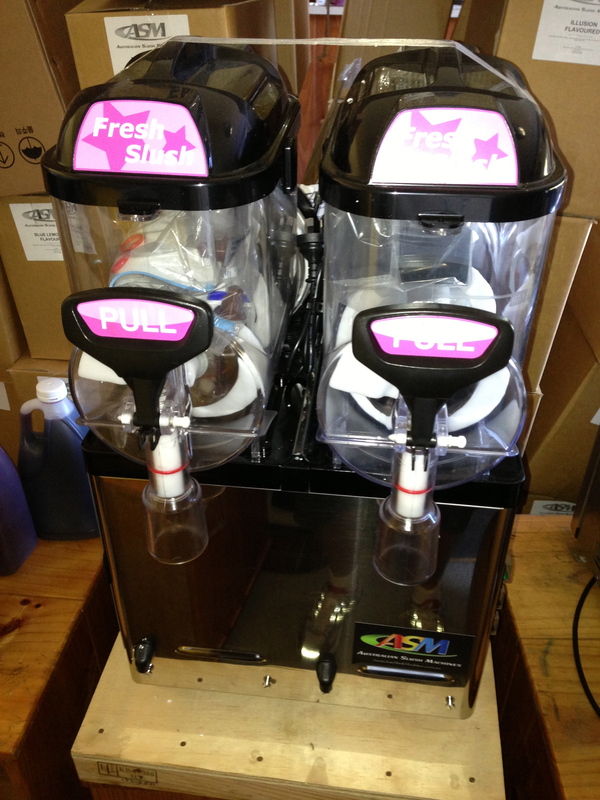 Simply plug in, add 1 litre of Slush Syrup Concentrate & 4 litres of fresh water - turn on and in around 30-60 minutes you have instant frozen slushy drinks. 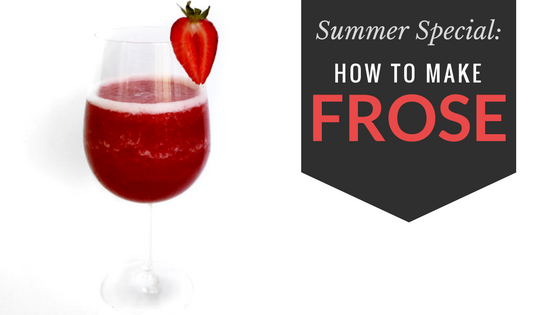 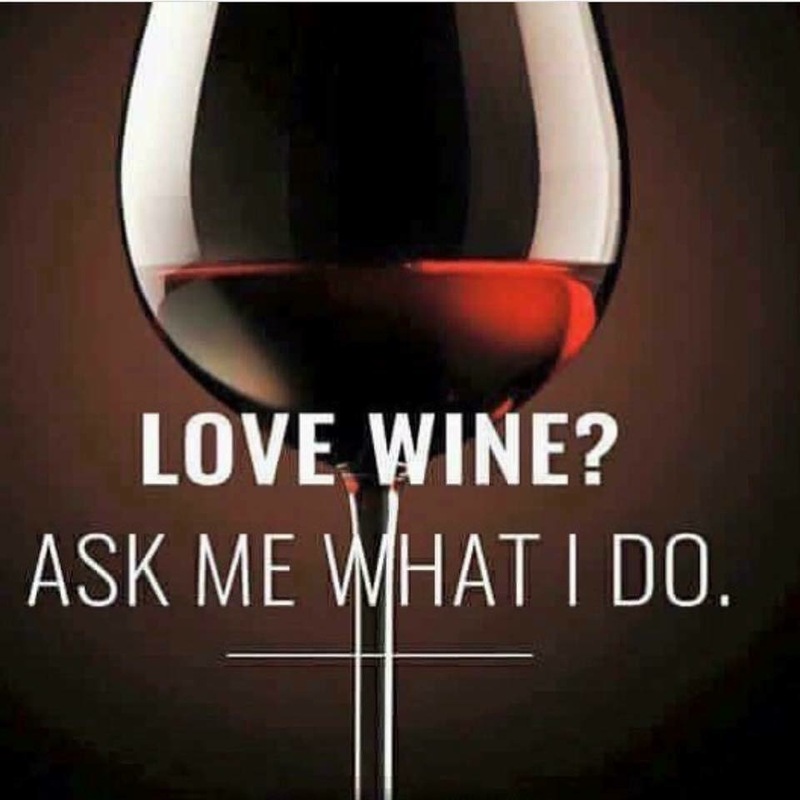 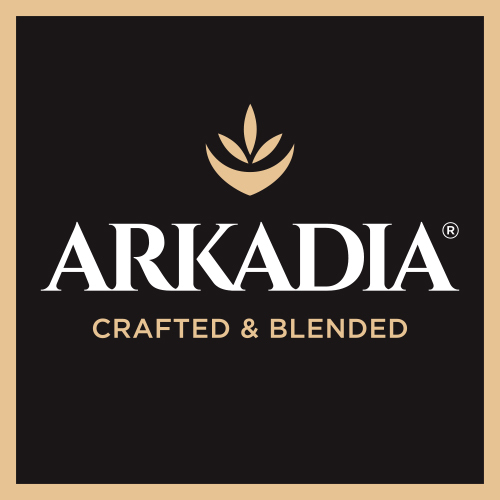 Add optional 500ml alcohol for a frozen cocktail treat - many recipes and ideas available. Shipping Genrally Takes Just 1-3 Business Days. 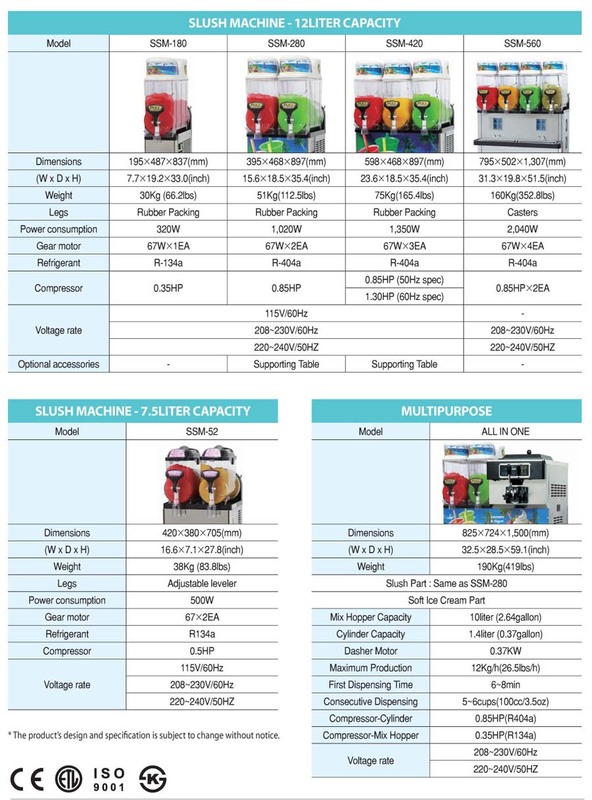 Buy, Rent & Hire Options Available on Our Quality Slush Machine Units.